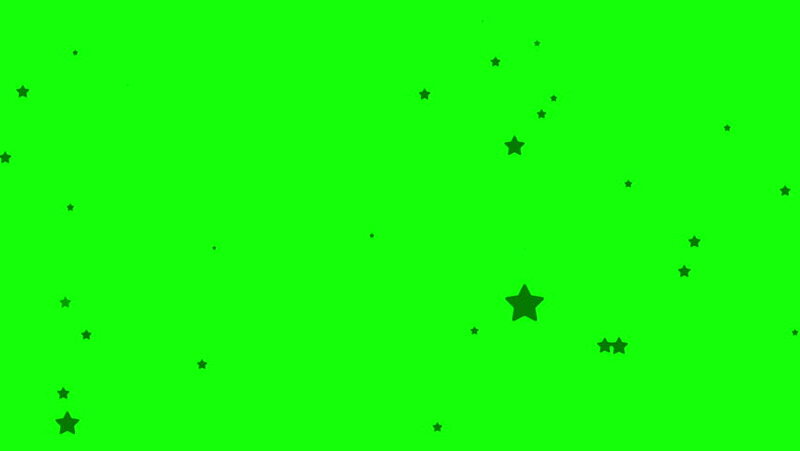 Star on green screen background for the backdrop of celebrations or events and about the video work. 4k00:20Isolated falling colorful stars rendering. Ornament for birthday, celebration in green screen.